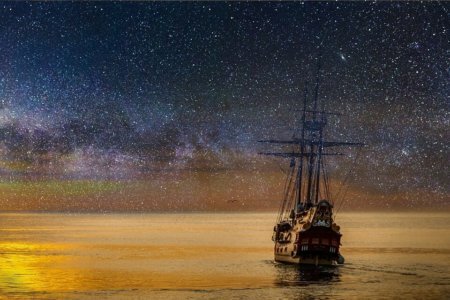 Whether or not you sometimes feel lost, come learn more about Celestial Navigation! Author, David Berson, will discuss the history of Celestial Navigation and how whalers used it to find their way at sea. He’ll also give you some helpful starry wayfinding tips, and there may even be a little bit of guitar and Singapore Sea Chants mixed in. Copies of the book will be available for purchase & signing. Registration required, limit 35.